We are on a mission to make arts education a right, not a privilege, for all public school students.  We invest in theater teachers to help the students of today become the artists and forward-thinking citizens of tomorrow. Due to the generosity of board member donations which cover our operations costs, every dollar we raise directly funds our current programs and their expansion.